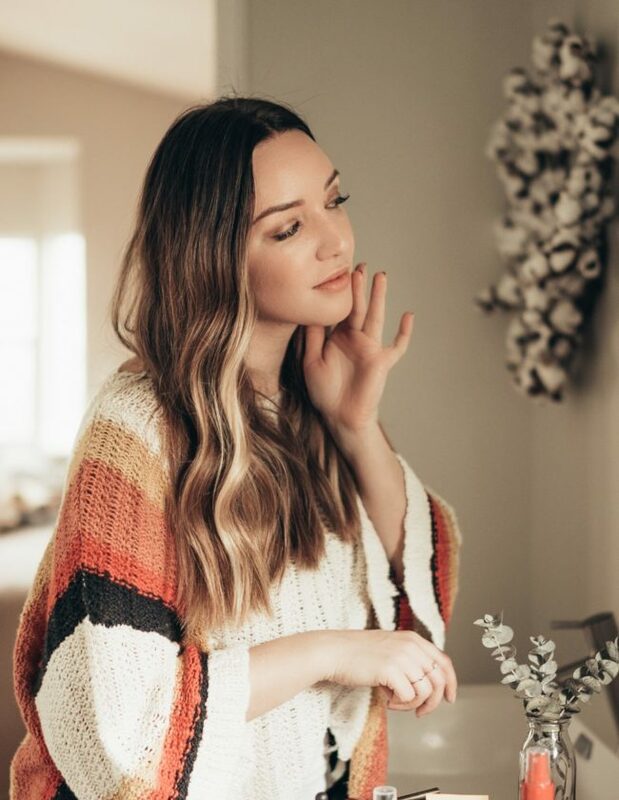 I’ve been getting some questions on Instagram about some of my favorite beauty products and I wanted to put together a post for you sharing some of my favorite beauty items–and especially for Fall! Check out my favorites below! I recently experienced the world’s best manicure at LUX SF and I’m in awe at the fact that my nails have. not. chipped. I think its a combination of their amazing technicians, the great RGB Topic and RGB Factory nail lacquers, and applying a wonderful protective coat of Dior gel coat. Once my mani grows out, I’m excited to try out these Revlon by Marchesa nail wraps for some major fall nail drama! Fall means colder weather…which means warmer drinks…which means lots of Pumpkin Spice Lattes, right? 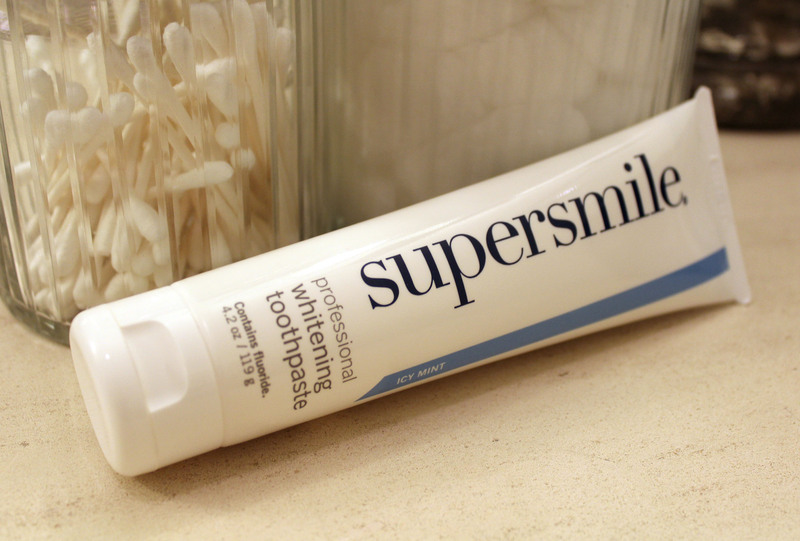 To keep my teeth fresh and white, I switch to Supersmile whitening toothpaste in the fall to avoid coffee stains. This stuff works WONDERS. This is a no brainer, Diorshow mascara is a daily ritual for major impact lashes! I’m very into preventative skincare and was really excited to find the Resvology Age Corrective Eye Cream. I am guilty of rubbing my eyes since I’m a contact lens wearer so I like to take extra care of my eye area by applying a rich eye cream nightly. 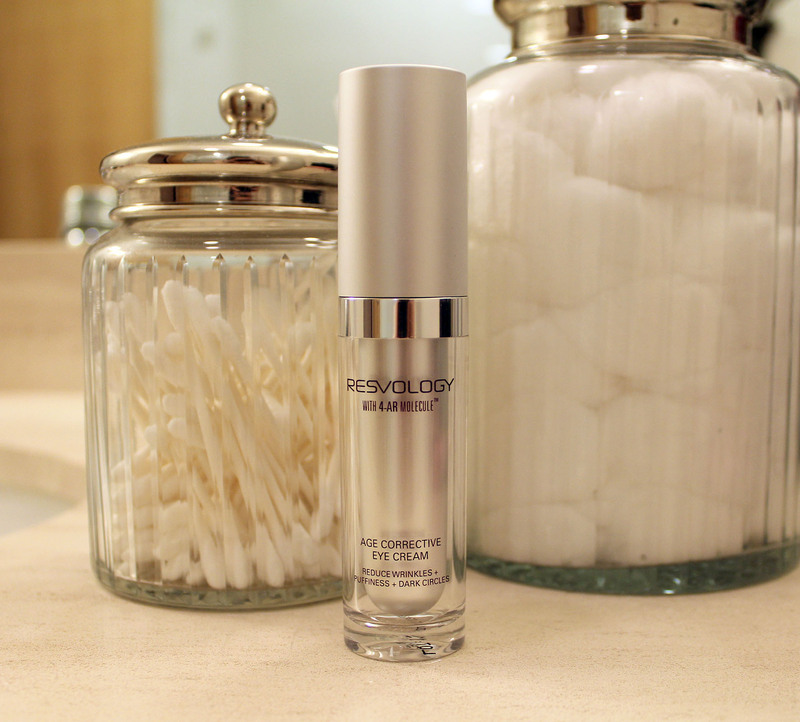 I love how smooth my skin is after using Resvology, Its a great way to moisturize after a day in crisp fall weather. I probably have four to five lipsticks / stains / glosses in my purse at a given time but during the fall months…they don’t look so great applied to cracked, dry lips. My fall lip beauty trick is to apply my lifelong favorite Aquaphor healing ointment first to lips in the morning and then apply my lipcolor directly on top of it. 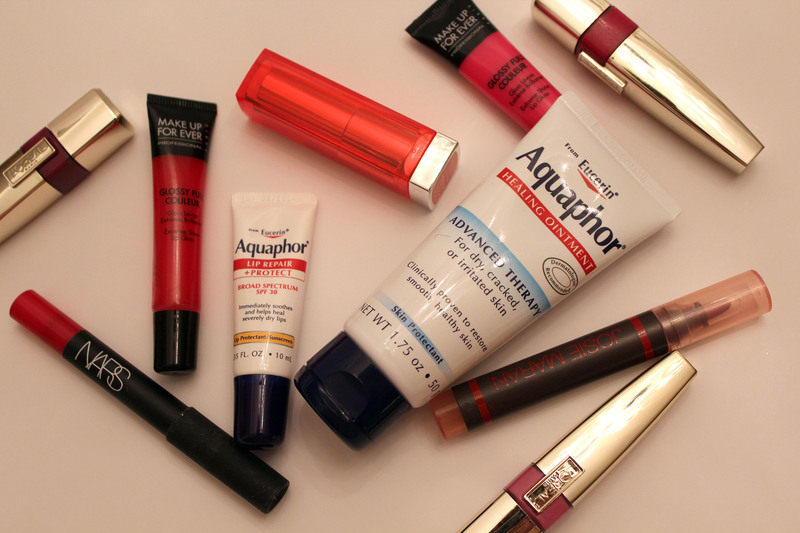 I find that it makes my lip color last and looks super hydrated (its my fall #AquaphorTrick)! And Aquaphor wants you to enjoy some fall beauty too! Aquaphor was gracious enough to offer a $50 Visa giftcard to one lucky Just Add Glam reader! You can spend the giftcard like cash and perhaps get yourself some fall beauty goodies? Entering is easy, use the Rafflecopter widget below. Enter via as many entry methods as you wish…or all entry methods for more chances to win. The giveaway will be open through October 31, 2013. Good luck! 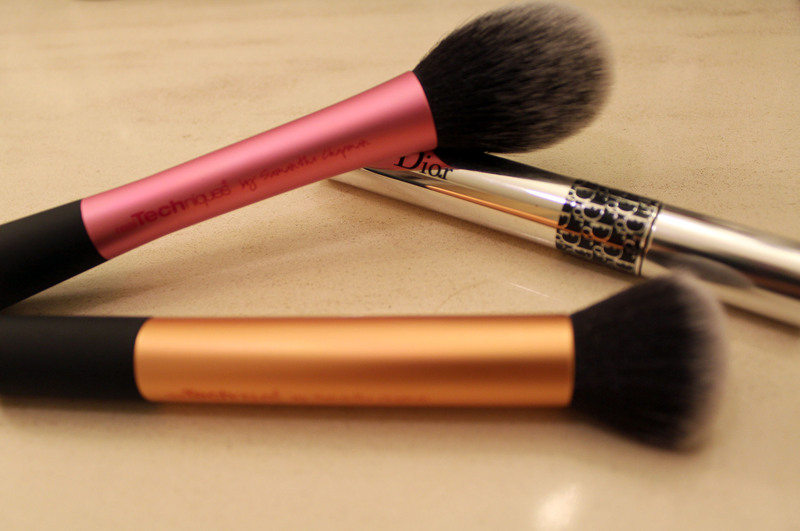 What are your fall beauty tips and tricks? I’d love to hear! In the fall, every Saturday, I’m decked out in orange to support the Vols! Sometimes it’s just a simple “Tennessee” shirt. Other times I might wear an orange jersey or even an orange hoodie. Can’t beat college colors on a college football Saturday!